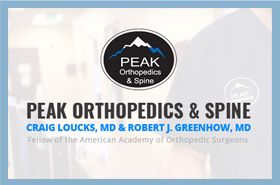 Welcome to Peak Orthopedics & Spine! 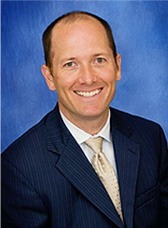 We are dedicated to providing the best orthopedic care to our patients. Our state-of-the-art practice specializes in surgical procedures ranging from arthritis care to joint replacements. 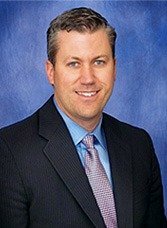 At Peak Orthopedics & Spine, we treat every patient as a unique individual and ensure our patients are satisfied by offering the best possible outcomes for their specific situation. We truly believe patient education leads to increased satisfaction and better treatment outcomes. We hope that you will find this website to be a useful and interesting resource for all of your orthopedic concerns. If you would like more information about any of the procedures that we offer or to request an appointment, please call us at (303) 699.PEAK (7325).